A great 3 star Hotel in Old Havana, Views of the cruise port and harbor entrance, central old town location. Hotel Comendador in Old Havana is a beautiful colonial 18th century mansion turned into a comfortable little hotel, which shares some facilities with the adjoining Hostal Valencia. 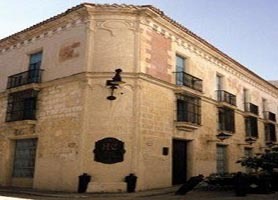 The property belonged to the family of Don Pedro Regalado Pedroso y Zayas, who was a ‘Comendador de la Orden de Isabel la Católica’ and as such has become his namesake for the hotels name. 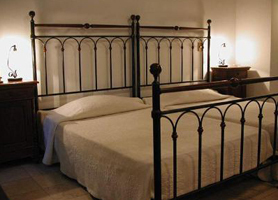 The Hotel Comendador rooms are very comfortable with centralized air conditioning and tastefully decorated. 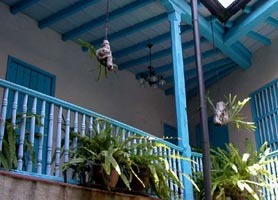 The hotels architecture resembles the city’s colonial Muslim style Spanish from the Seville region of Spain. The hotel is located in a privileged area thanks to its proximity to Arms Square and San Francisco Square and the constant sea breeze channeled in from the Havana Cruise port which is also visible from the balconies of its comfy hotel rooms. The Hotel Comendador is managed by the Habaguanex Hotel Group and has a tavern called Onda, named after the region in Spain that evokes a countryside tavern and serves many different variations of the typical Spanish tapas and has an extensive cellar of international wines. The Comendador is highly recommended, whether you get a high-ceilinged room on the upper floor or a cozier one on the mezzanine level of the hotel. Some rooms on the top floor have picturesque views of the Diana, Princess of Wales Garden and also the cruise & merchant ships entering the harbor of Havana. The mezzanine rooms, although a little less spacious in terms of ceiling height, are also delightful with their decorative iron beds and tiny windows within larger shutters white painted opening to the street below, and similarly decorated washrooms. Many clients favor the mezzanine rooms as being cozier and more welcoming than the grander option upstairs. 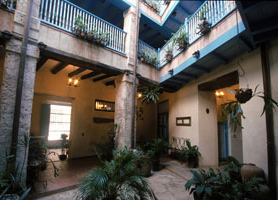 Hotel El Comendador Old Havana is usually in very high demand and, as such, should be booked in advance. Our booking program allows reservations at El Comendador hotel without down payment or deposit which will guarantee your dates and also allows preferential modifications should your dates change in the future. 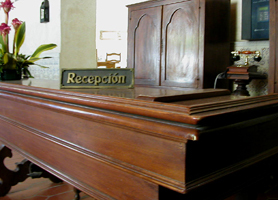 Our booking process is unique because it shows the best rate from all of these for El Comendador hotel in Old Havana and the types of rooms available. 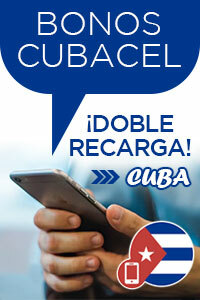 Our El Comendador Hotel Old Havana rate comparison is an industry first for Cuban Hotels. Once you’ve compared the rates, finalizing the booking at El Comendador Hotel takes just seconds and an immediate confirmation is provided in real-time.